Elizabeth Knox will launch, speak on and sign her new book Friday the 19th for friends, family and followers. Biblically rooted, practically oriented, and personally experienced, Knox issues a clear call to women to a higher level of professionalism, integrity, and excellence. 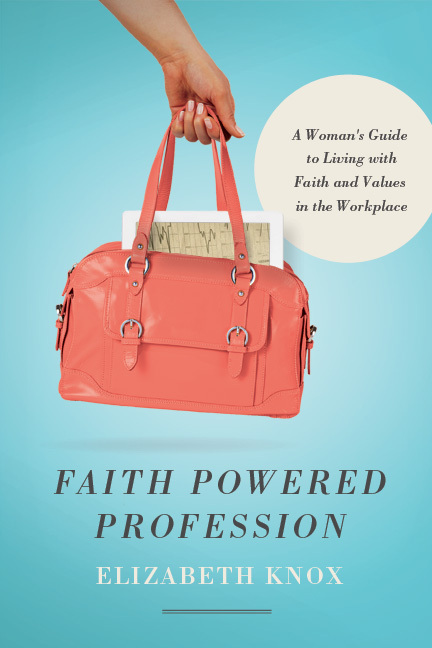 With the September 1st release of her greatly anticipated book 'Faith Powered Profession', Author Elizabeth Knox is continuing to push the envelope with a major book launch party at 5:30pm Thursday, September 19th at Redrocks Neapolitan Bistro in Washington D.C. Many friends, family, and followers will be in attendance to give praise for her new title and hear more insightful lessons for the working woman. Part I- Getting Grounded: the theological foundation for thinking about work as a Christian woman. Part II- Getting Real: conversations about the challenges we face at work. Part III- Getting Going: ensuring our faith is present in every aspect of our lives, including our jobs. With 'Faith Powered Pofession' now available on all major distribution outlets, Elizabeth continues to guest write on many blogs, speak in front of women's groups, and interview with media outlets. 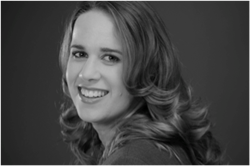 Follow Elizabeth Knox at http://www.elizabethknoxonline.com. Faith Powered Profession by Elizabeth KnoxCover art of Faith Powered Profession Purposeful Resources Transforming SocietyRussell Media is an transmedia publishing firm focused on creating resources that lead to the positive transformation of society. We also provide strategic publishing and cause-related marketing services to increase social impact for many organizations.